PCI express x16 Expansion Slot high speed industrial panel pc with otuch screen, Intel H61 Express Chipset with 2nd/3rd generation Intel® Core™, Pentium® and Celeron® processor. IPC-15i7 is an expandable industrial panel PC with IP65 aluminum front bezel. Intel® H61 Express Chipset with 2nd/3rd generation Intel® Core™, Pentium® and Celeron® processor, anti-shock hard drive, one PCI or PCI ex16 expansion slot, five COM ports and four USB2.0 ports, two USB3.0 port, SFP Fiber LAN, and two gigabit Ethernet LAN port. The IPC-15-i7 Come with six USB2.0 and two USB3.0 ports. 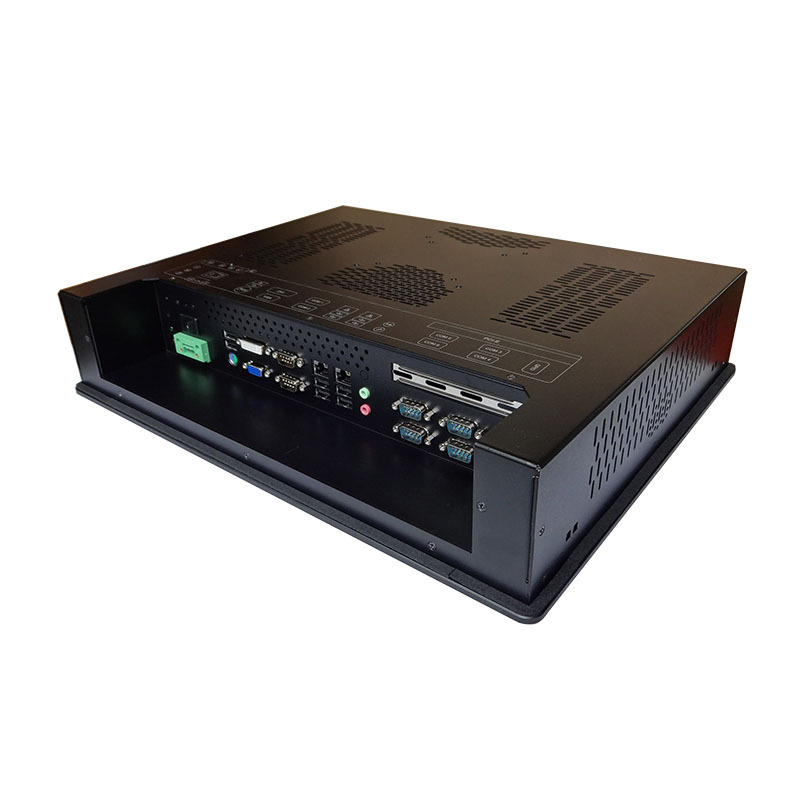 This panel PC is designed specially for applications that require a computing solution providing space serving efficiency and operation capacity in harsh environment.